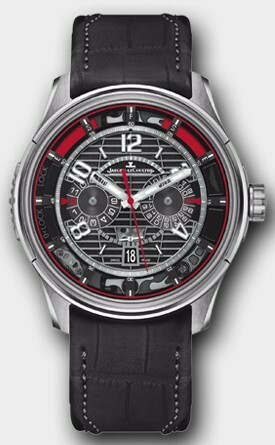 This watch is also known as: Q192T440 , 192 , 192T440 . 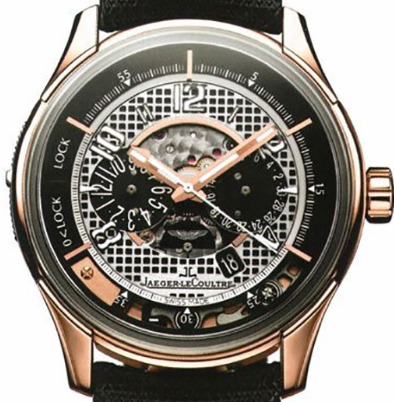 Jaeger Lecoultre Amovox2 Chronograph Mens Watch. 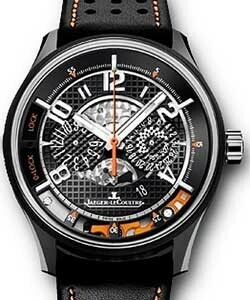 Jaeger Lecoultre Amovox2 Chronograph Mens Watch Ref No:192.T4.40 (Q192T440) features a Black & Silver Dial with Counter Subdial Discs. 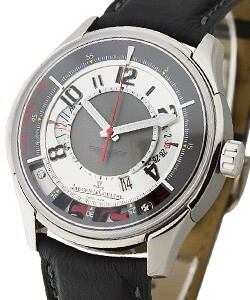 Chronograph Feature. 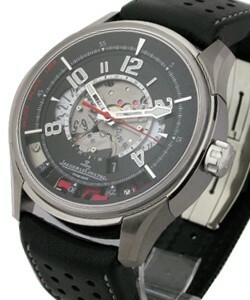 Self Winding Automatic Movement.Scratch Resistant Sapphire Crystal. Polished Titanium Case. 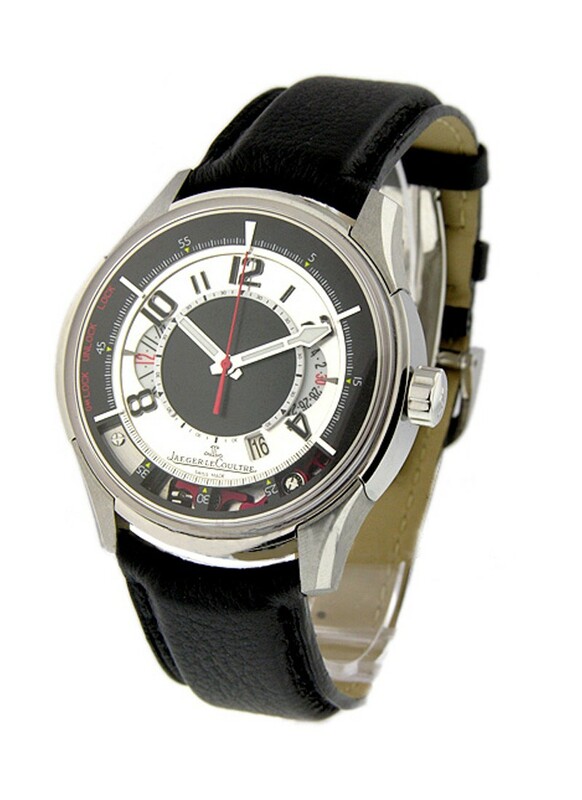 Black Leather Strap.50 Meters / 165 Feet Water Resistant. Luminescent Hands & Markers. 44mm = 1 3/4" Case, 7" Adjustable Strap. Deployment Buckle. 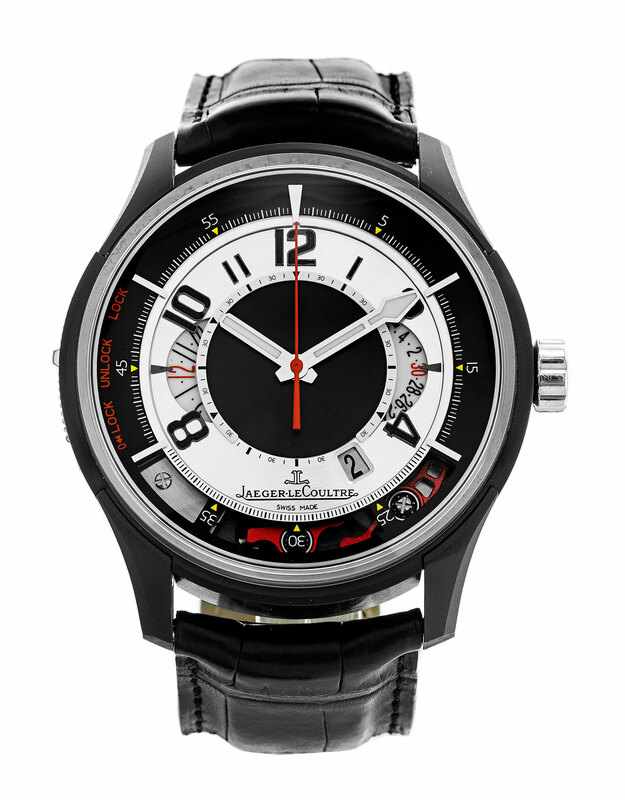 These Jaeger Lecoultre Amovox2 Chronograph timepieces embodied force and style and revealed the unique personality of the man behind the revival.